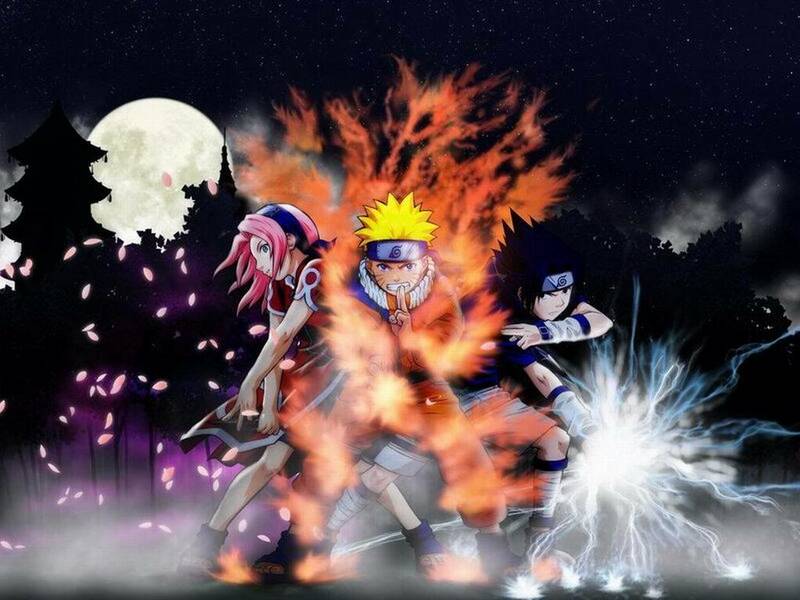 Welcome to Naruto : Shinobi Warriors please rigister if not a user and login if a user have fun! New? Here are some helpful links to your adventure of becoming the greatest shinobi warrior ever yet in the whole wide universe! » Signature is limited but Posting is not. » Travel topic to sand village Kai and maybe kishika, mai (p) unless rogue. Custom Characters, Equipment, Techniques, Images, etc. Any creations, posts, and ideas from this site are copyrighted to their respective owners. Therefore, information may not be taken or used without their permission from the staff or the administration office. Whoever get's caught will be banned and who knows when you will be un-banned. So please resist from using this forums template.